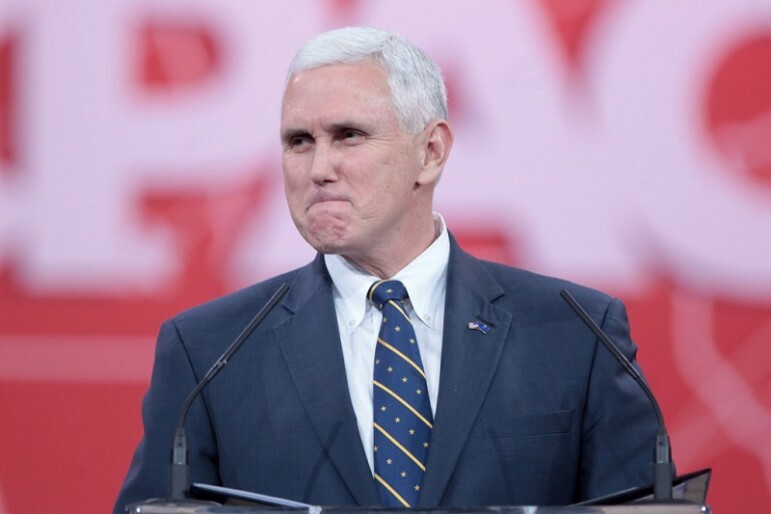 As we reported last week, Judge Tanya Walton Pratt ruled that Mr. Pence’s order was unconstitutional, clearly discriminating against Syrians on the basis of their national origin. She found that the governor’s withholding of resettlement funds from the nonprofit agencies working with the families was “in no way” justified by what he described as his concern for the safety of Indiana residents. “This is essentially a policy of punishing Syrian refugees already in Indiana in the hopes that no more will come,” she wrote, noting that some Syrian refugees served by Exodus are as young as four years old. “It is beyond reasonable argument to contend that a policy that purportedly deters four-year-olds from resettling in Indiana is narrowly tailored to serve the State’s asserted interest in public safety,” Walton said.